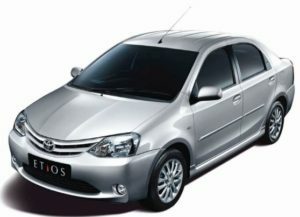 Get best Mohali to Amritsar Taxi service from City Taxi Service. We truly believe in offering top notch service and always ensure safety and comfort to our customers. If you are planning to visit Amritsar from Mohali, Panchkula or Chandigarh, all you need to do is to book a well maintained taxi from us. It is time to get best car rental from Mohali to Amritsar and avail best deals on cab bookings made through us. Contact us to hire taxi for full day from Mohali to Amritsar. 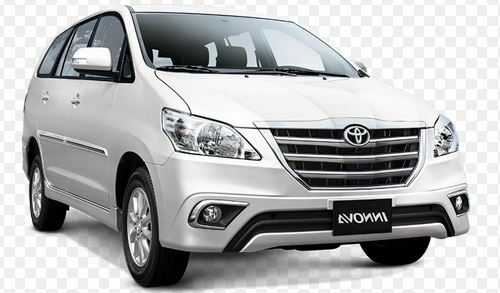 We at City Taxi Service provide incredible car rental options such as AC, Non-AC, SUV, Sedan and Tempo Traveller.